Dr. Cuneyt Tegin received his Medical Degree in 2011 from Pamukkale University in Denizli, Turkey. Following medical school, he completed a Post-Doctoral Fellowship (2012-2014) at Harvard University. He completed his General Psychiatry Residency in 2018 at the University of Louisville. 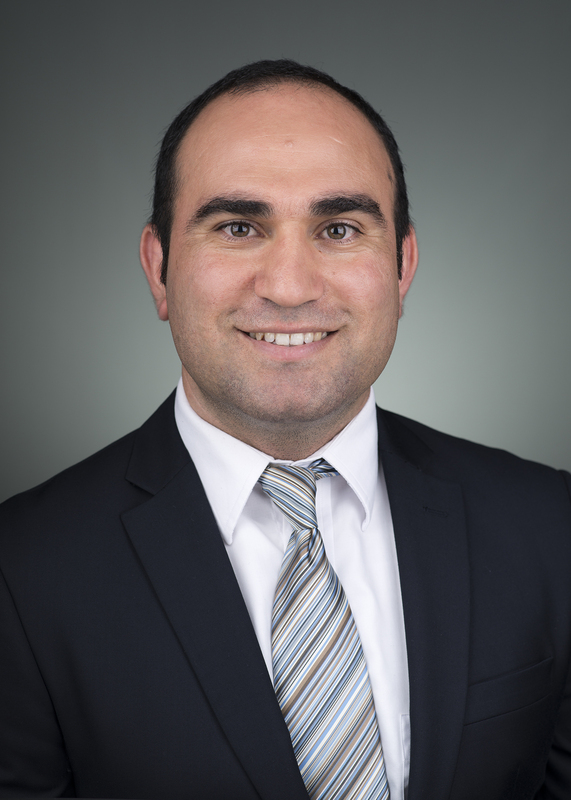 During his residency, Dr. Tegin received many honors and awards, such as the Psychiatry Resident Research Award (2015 and 2017), Turkish Psychopharmacology Association Young Researcher Scholarship (2016) and 3rd best poster at the Psychopharmacology Meeting Poster Award (2014). Dr. Tegin hold the rank of Instructor at the University of Louisville Department of Psychiatry and Behavioral Sciences. He received a Certificate of Completion from the American Society of Addiction Medicine for Treatment of Opioid Use Disorder Course in July of 2018. He currently teaches medical students on rotation in the department. Dr. Tegin is currently taking new patients. Please call the clinic at 502-588-4450 to schedule an appointment.